The Caborca growing region in Mexico is in peak of season. That means supplies are plentiful and pricing is favorable for distributors and operators to promote asparagus for St. Patrick’s Day, or any day for that matter. 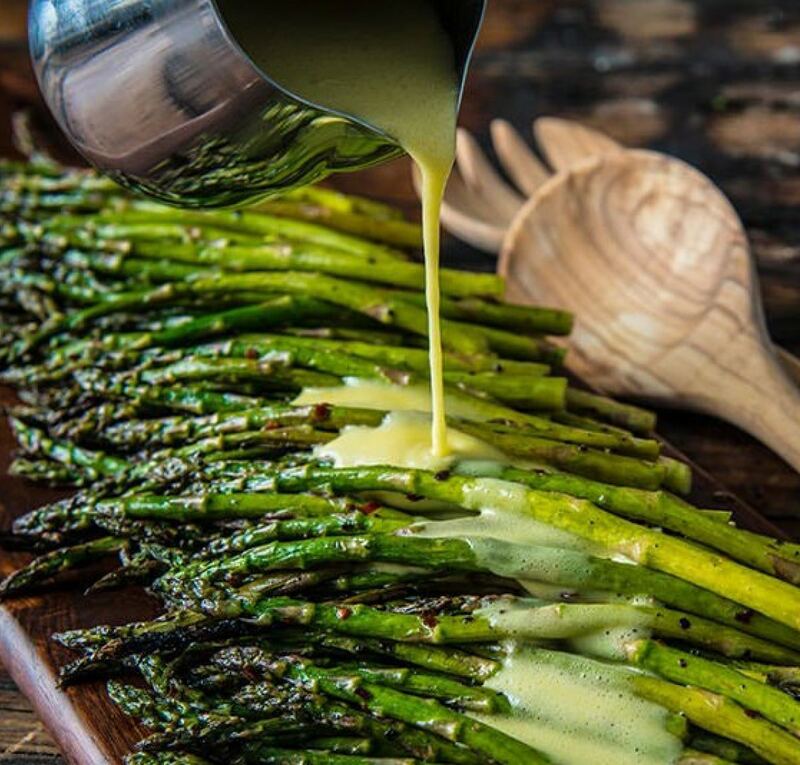 Asparagus consumption is up and also considered by consumers as an upgraded side dish – a great reason to feature it on menus. Harvest Sensations is a large importer of asparagus year-round so pile on the orders so your customers can benefit on this “green” day.